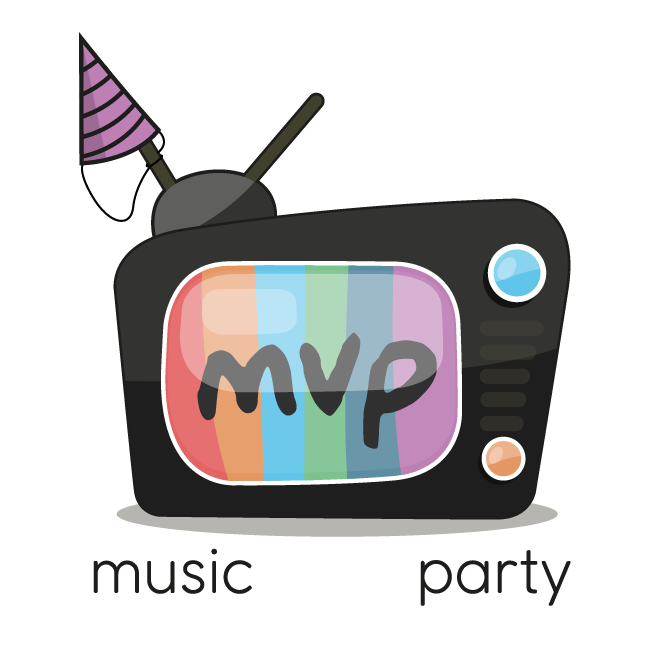 Music Video Party | The best music video parties, ever! Looking for a completely one of a kind experience for your budding superstar? You’ve found it! In a 2 hour time slot, our professional choreographers and studio engineers will put the group through their paces; rehearsing the moves in the dance studio and laying down vocals in the studio, all in preparation for the end performance for the camera to create their own music video! We take photos and film throughout the experience and capture every moment. 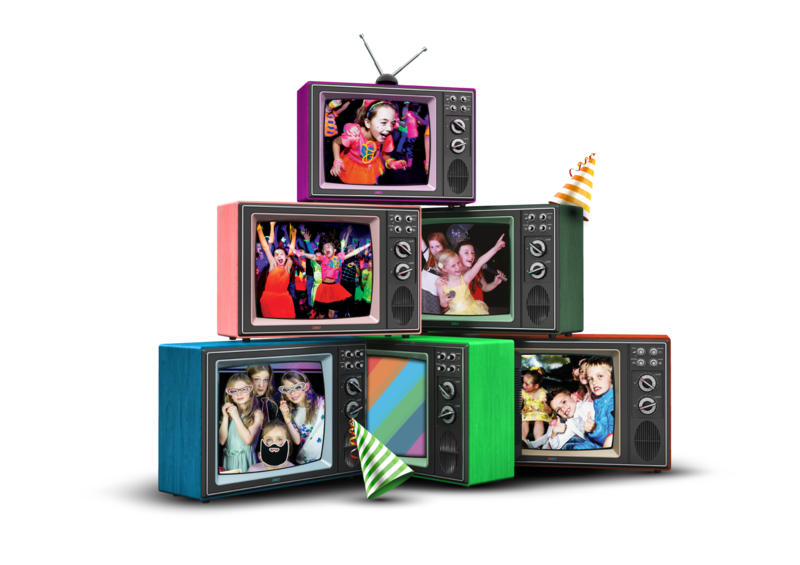 Ideal for kids 5+ and teens who love to perform.